Donmar Heating and Cooling Company, Inc.
R Squared Consolidated Services, Inc. Comment: Air condition is not cooling . Comment: Inspection and tune up of 2 hvac systems in my home. Possible maintenance contract. Comment: We are putting the house on the market this week and need someone to service the A/C, perform the annual maintenance and ensure it's running effectively. Comment: The HVAC unit in our house is approximately 25 years old. It still works, but it might be beginning to fade. The unit is in the basement of our Cape Cod, and the top level is either freezing cold in winter or blistering hot in summer because the hot/cool air does not travel up very well. Rockville HVAC & Air Conditioning Contractors are rated 4.68 out of 5 based on 4,275 reviews of 52 pros. 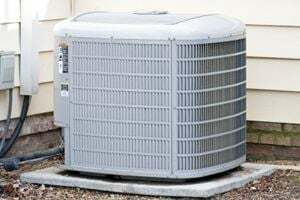 Not Looking for Air Conditioning Contractors in Rockville, MD?